Communicate your message clearly and creatively. Ensure your viewers retain key messages and lessons. I've written a couple dozen scripts for the e-learning industry. And if you want memorable stories that play out in a parable-like fashion, I'm your guy. Due to confidentiality agreements, I cannot display portfolio samples on my website. Contact me, and I'm more than happy to email you some of my work. Have hours of video and need someone to make sense out of it? Did the story somehow get lost during the shoot? Not to fear, I've spent years buried in video, digging out its core message and making it shine on one of the biggest stages known to man, otherwise known as national TV. Not sure if your script communicates your message clearly? Are you unsure if it's any good? Believe it or not, there are rules to telling a story that differentiates the forgettable ones from the Oscars. Let a professional take a look and not only tell you where you're going wrong but also how to fix it. An award-winning storyteller. My first screenplay The Visitor won first prize at Houston WorldFest International Film Fest. Experience. My scripts have appeared on television networks such as the Travel Channel, A&E, National Geographic and many more. Professionalism. I've lived and breathed the video world for over half a decade. I know the craft of story like the back of my hand, and I will help yours get the attention it deserves. Wrote this episode of Three Sheets that aired on Spike TV. Wrote this webisode for the BIO Channel. 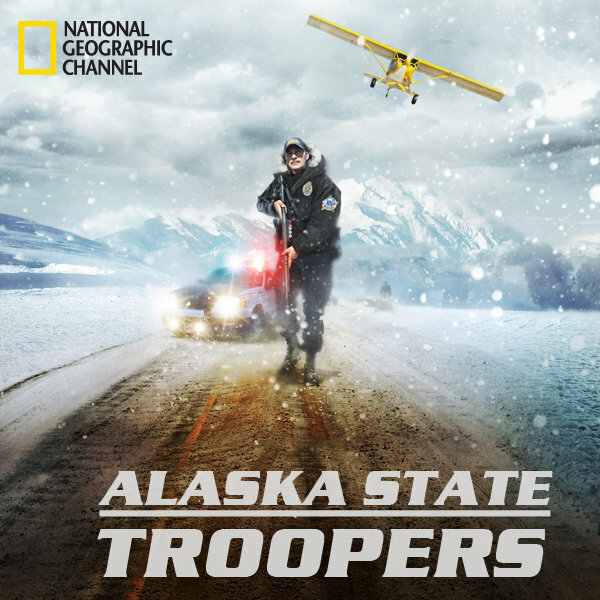 Wrote several segments of various episodes for Alaska State Troopers season 3. 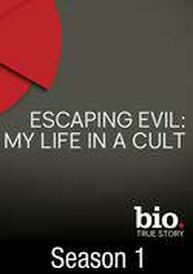 Wrote the "Yahweh Ben Yahweh" episode of Escaping Evil: My Life in a Cult.